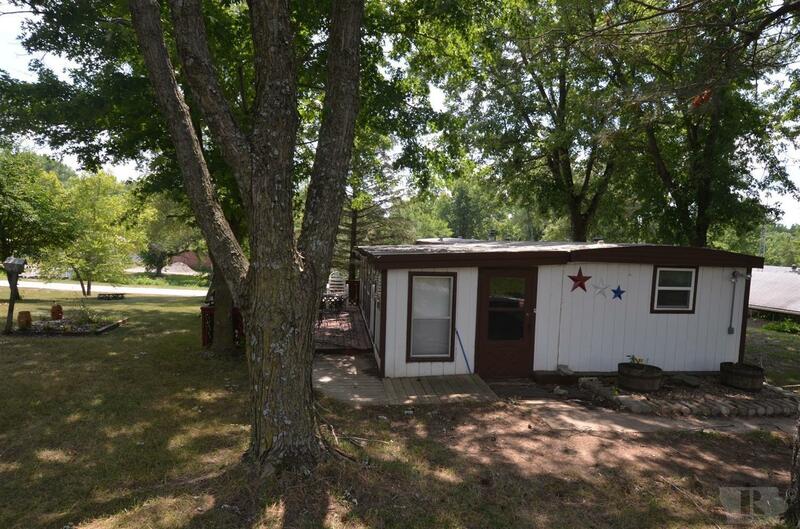 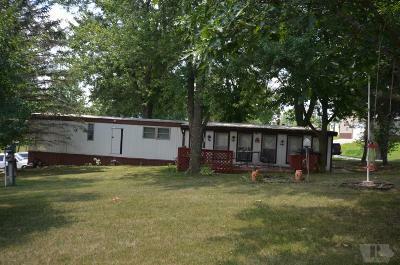 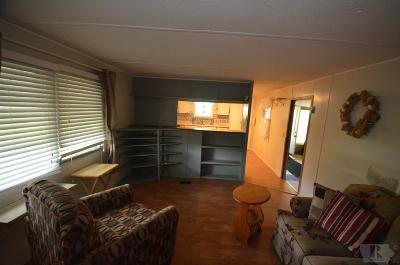 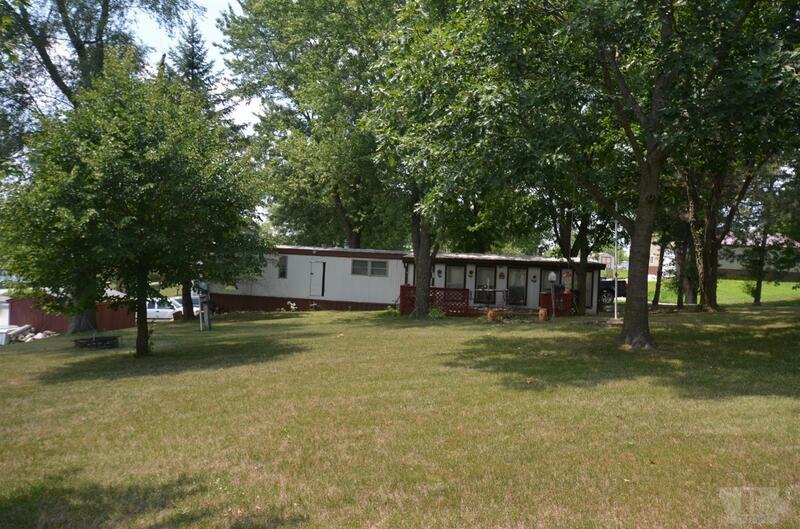 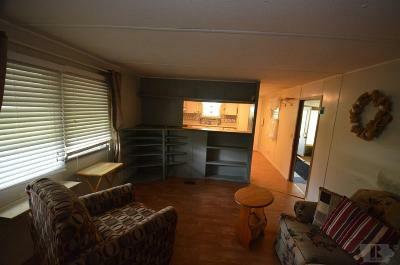 2- bedroom mobile home on almost a half acre shaded lot in Lazy Daz Ranch. 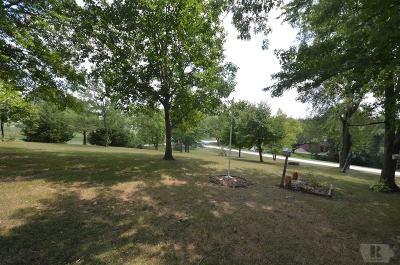 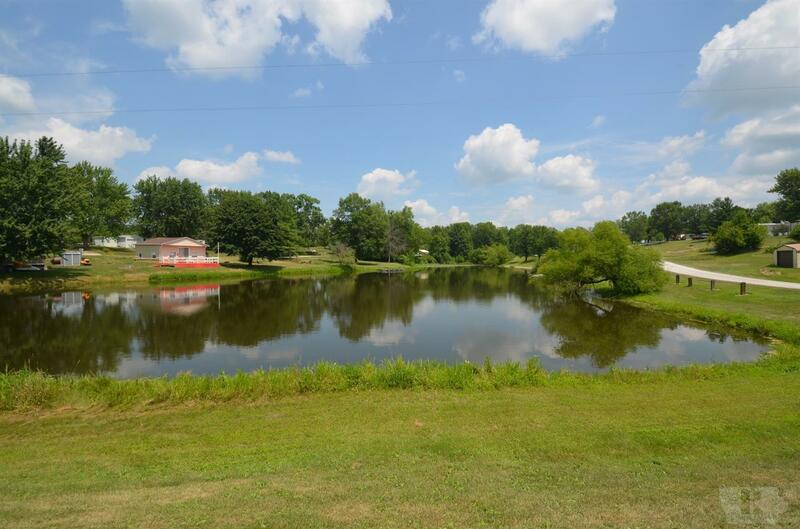 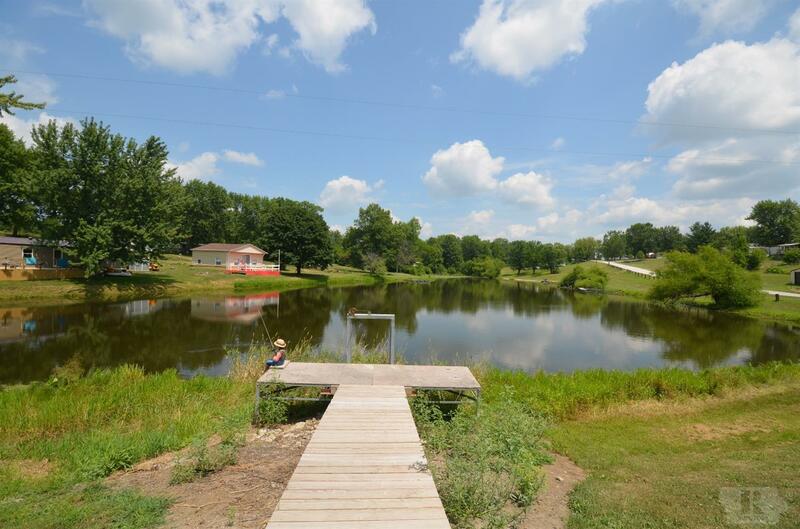 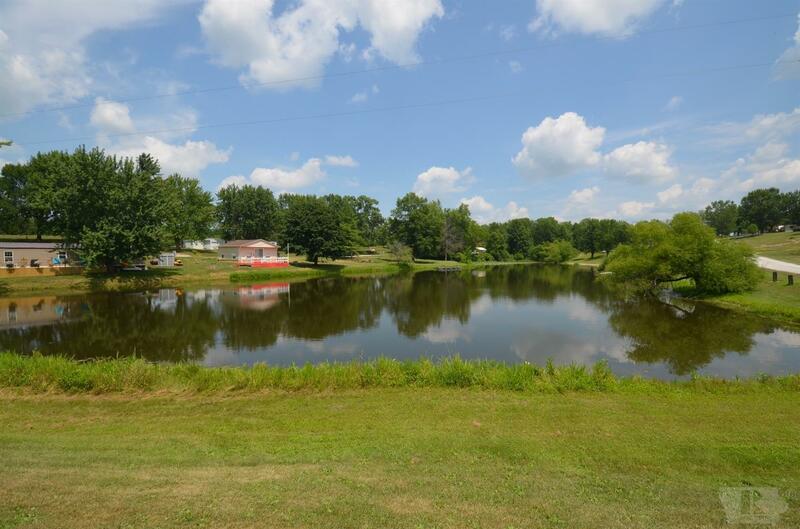 This property is located in the heart of Laz Daz, close to the community center and just over the hill from the sub-division private lake. 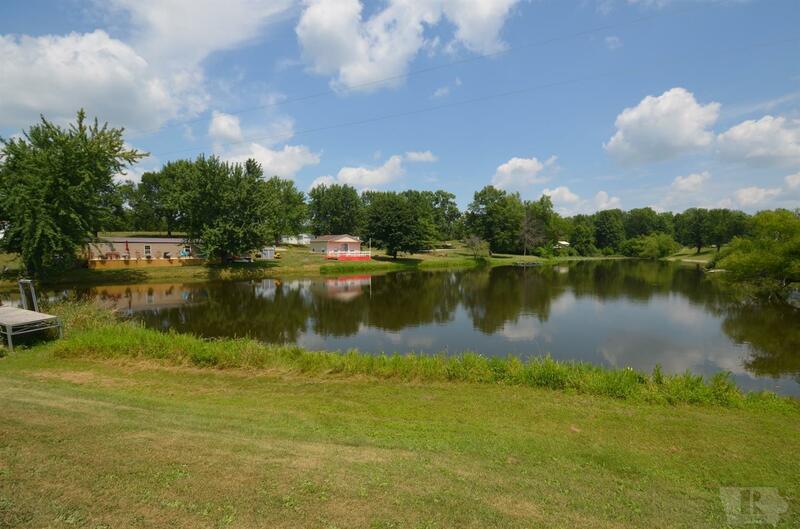 Laz Daz is a sub-division that is located north of Rathbun Lake. 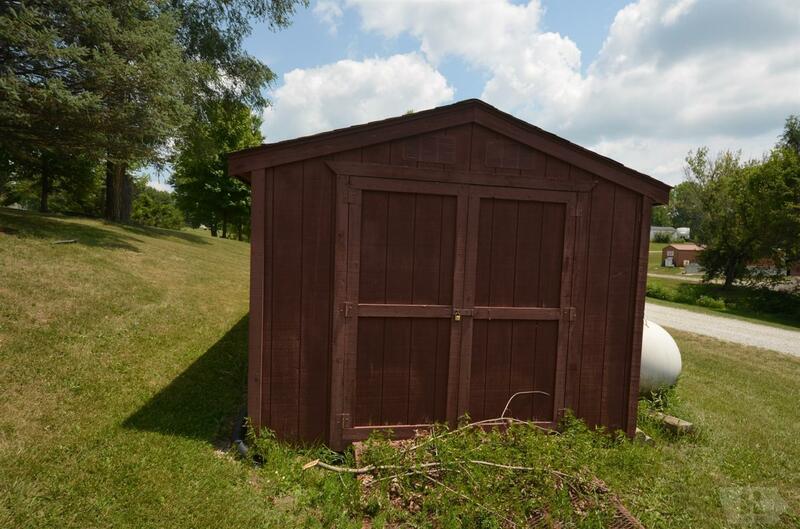 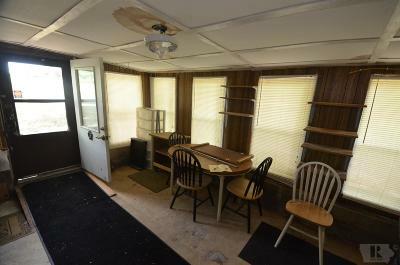 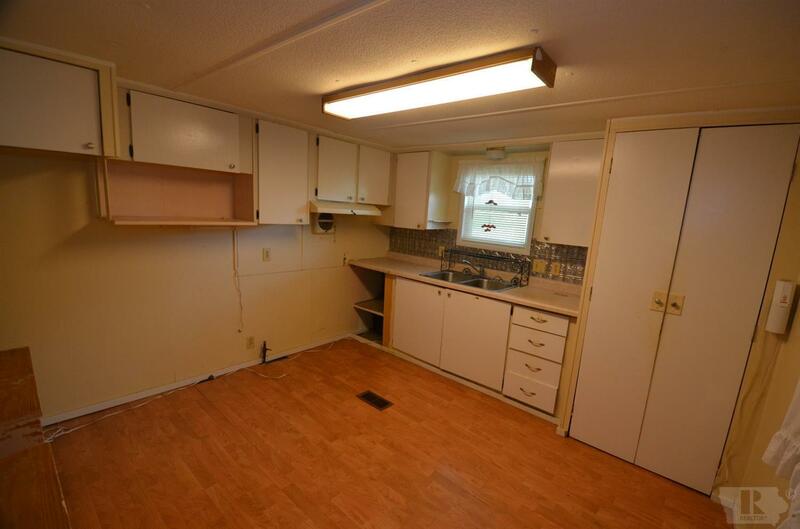 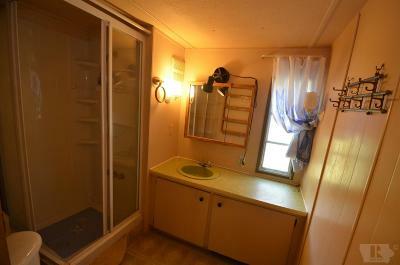 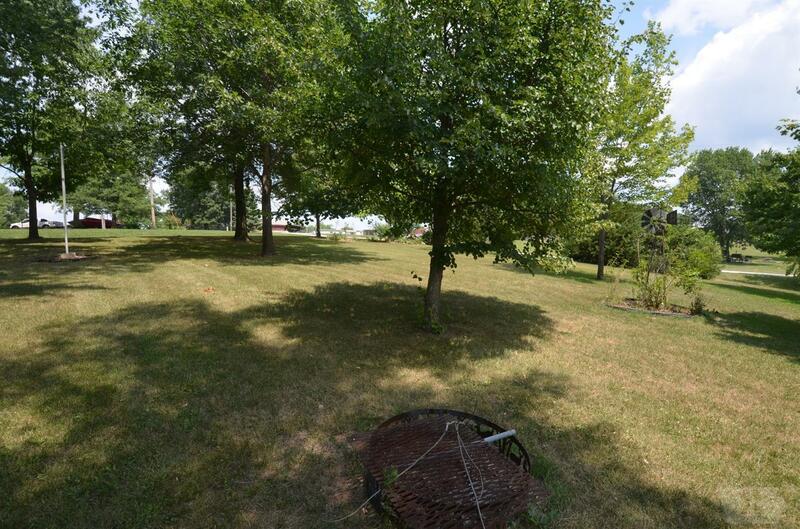 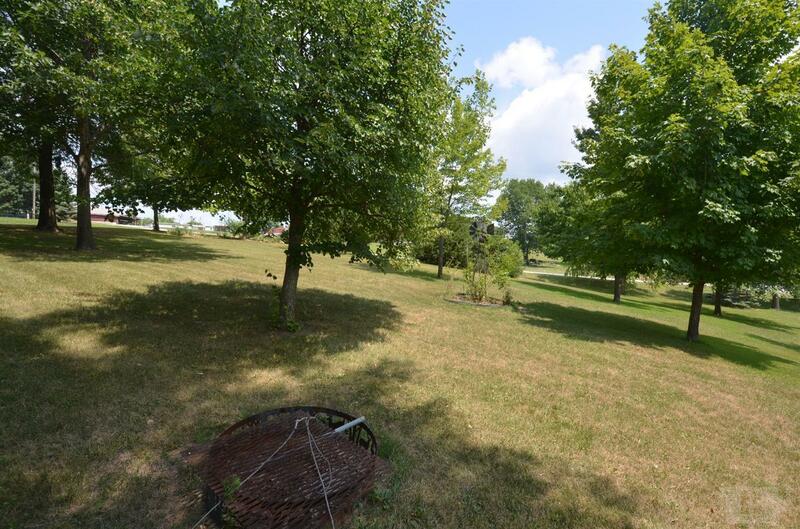 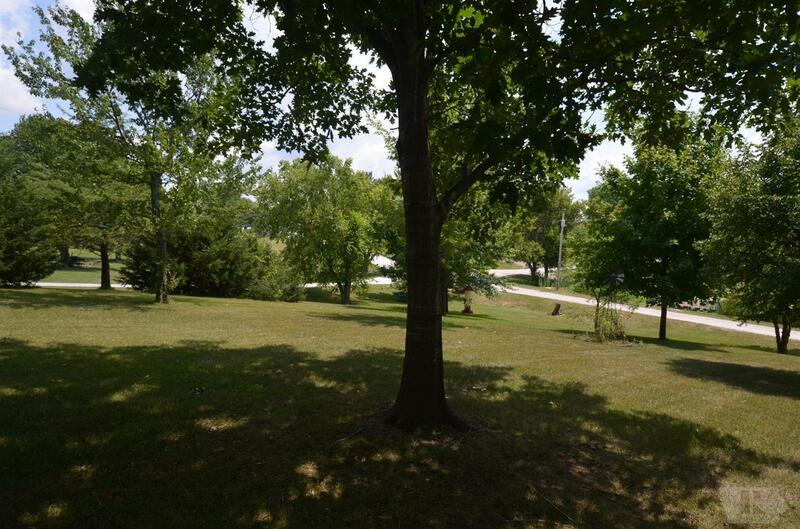 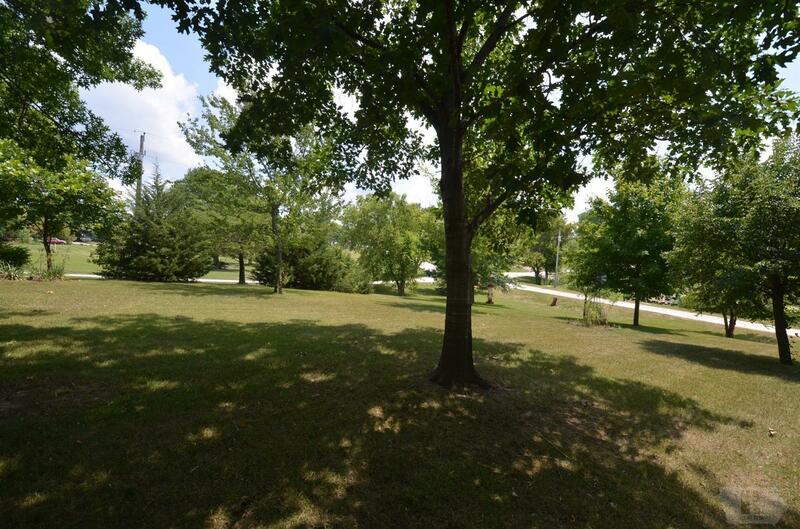 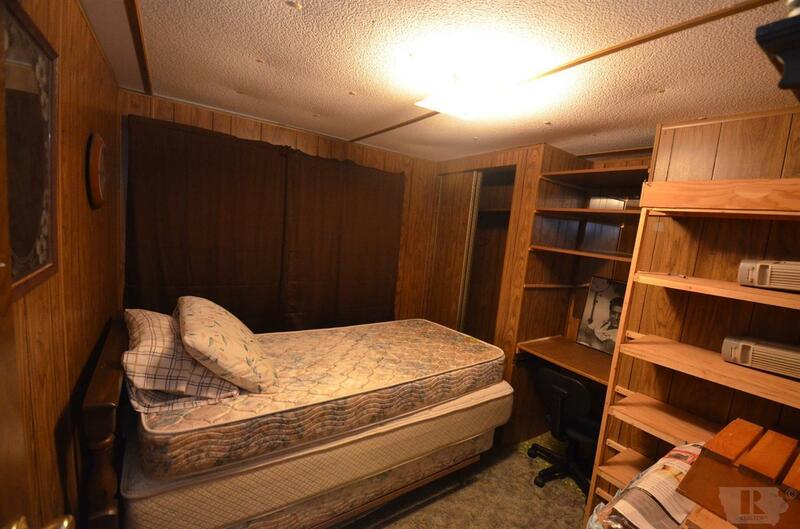 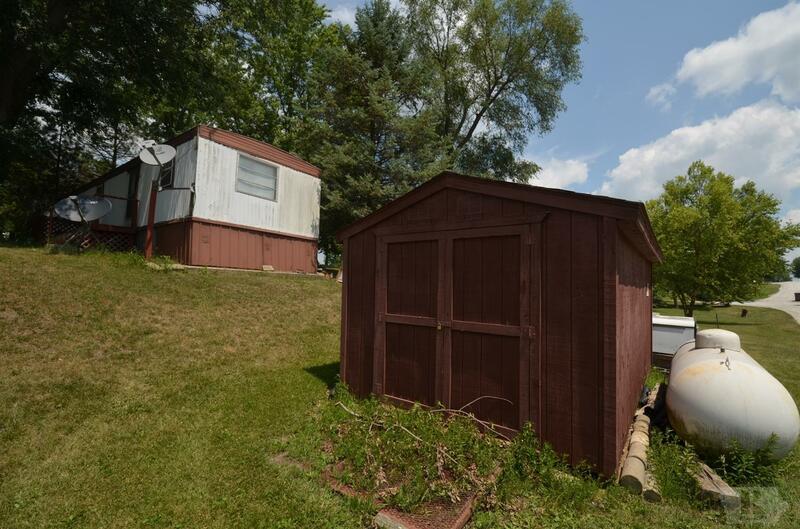 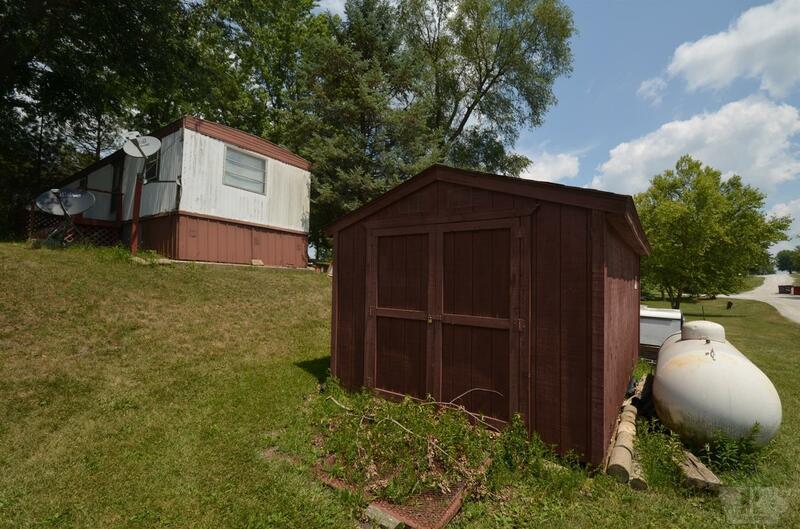 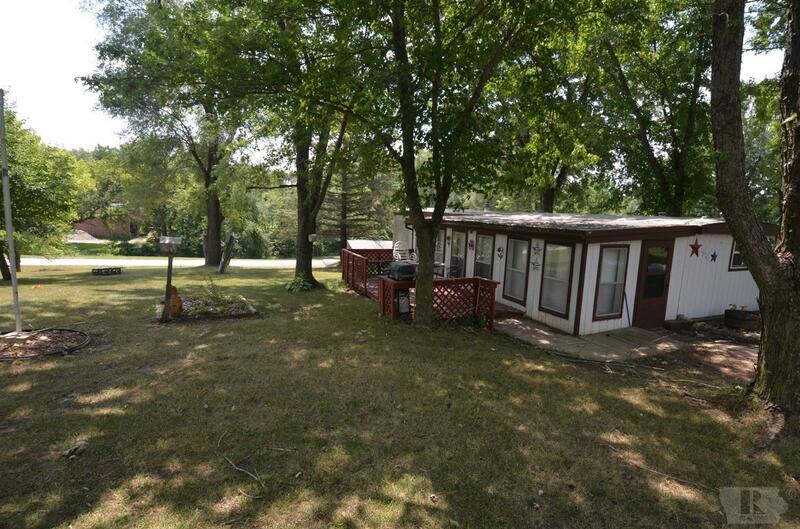 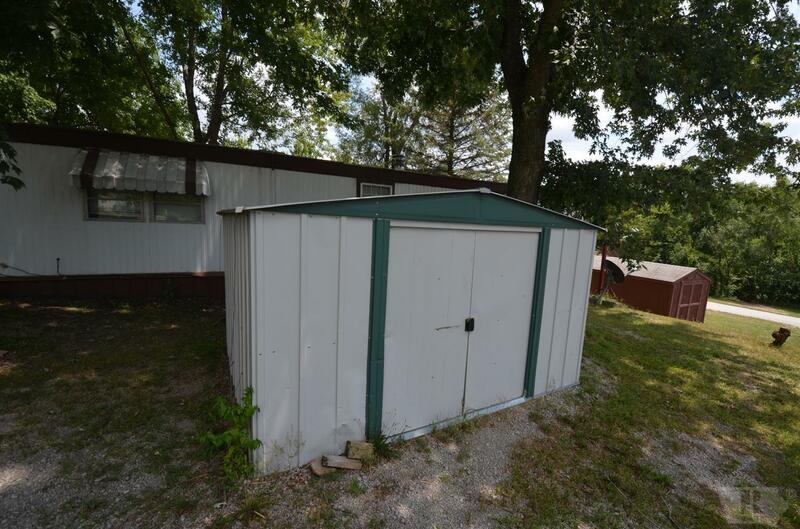 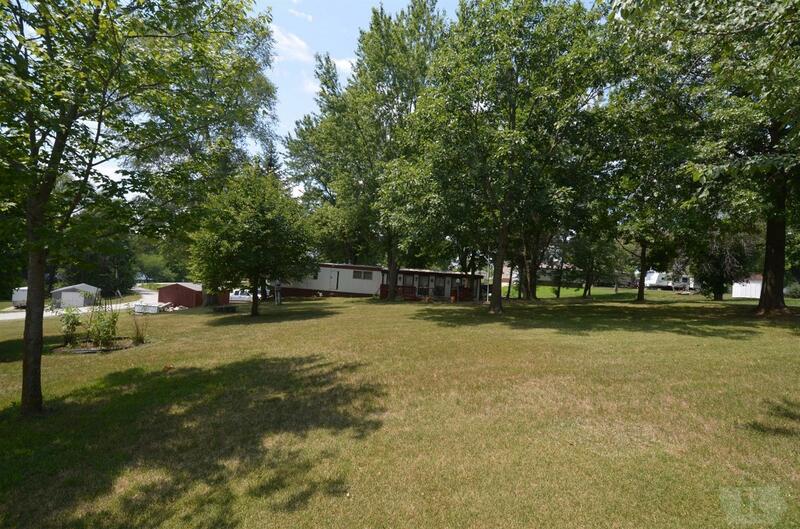 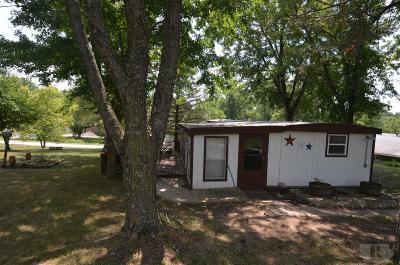 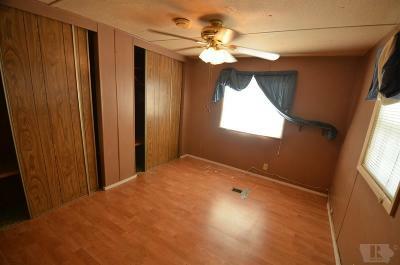 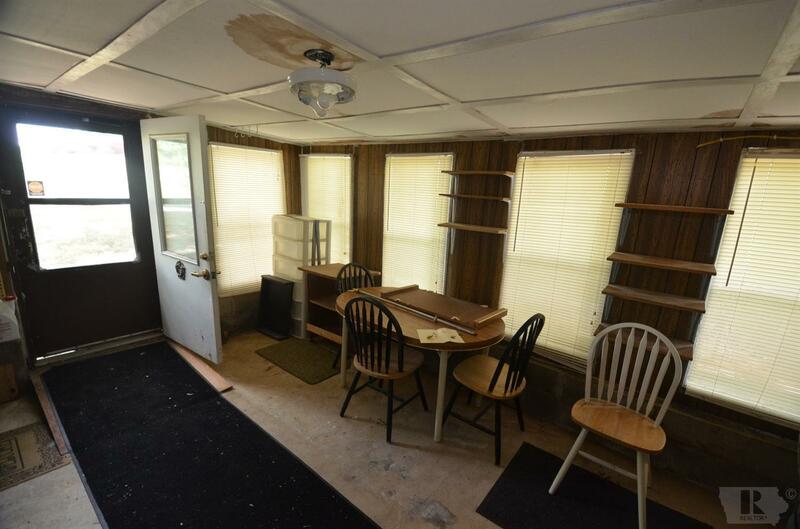 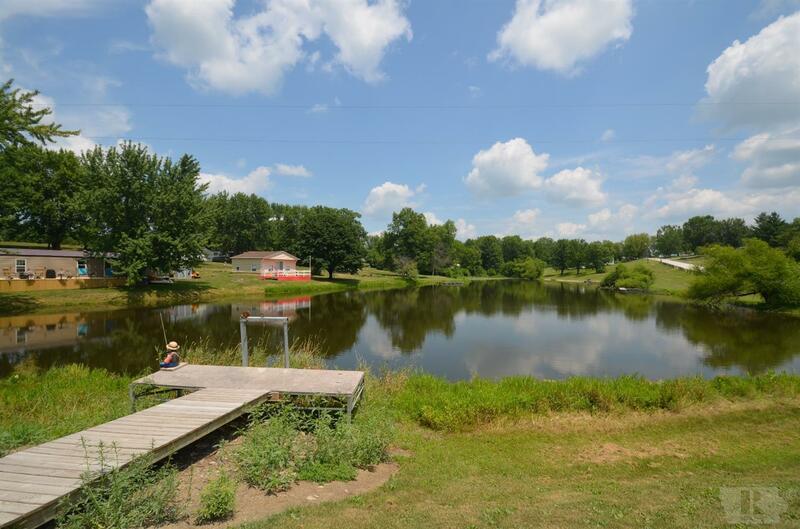 The property includes many hardwood trees, 2 bedroom mobile home and 2 storage sheds.